The only research facility in North America to house and study bonobos, the Ape Cognition and Conservation Initiative (ACCI), plans to begin breeding bonobos at its facility in Des Moines. On this edition of Talk of Iowa, Charity Nebbe talks with ACCI's director of research, Jared Taglialatela. He says that working with the bonobo Species Survival Plan will be in the best interest to the apes in Des Moines and the captive population as a whole. 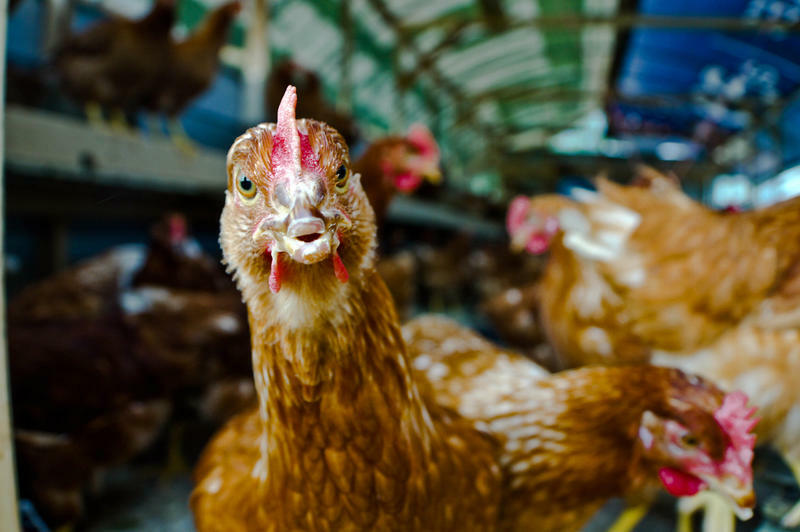 Iowa and 12 other states have asked the U.S. Supreme Court to overturn a California law that requires eggs sold in the Golden State to come from hens that have room to extend their limbs. Missouri’s Attorney General filed a lawsuit this week on behalf of the 13 states, including Iowa, which is the largest egg-producing state in the country. It’s the latest challenge to the California regulations. On this new buzz edition of River to River, Ben Kieffer talks about the lawsuit with Neil Hamilton, director of the Agricultural Law Center at Drake University. 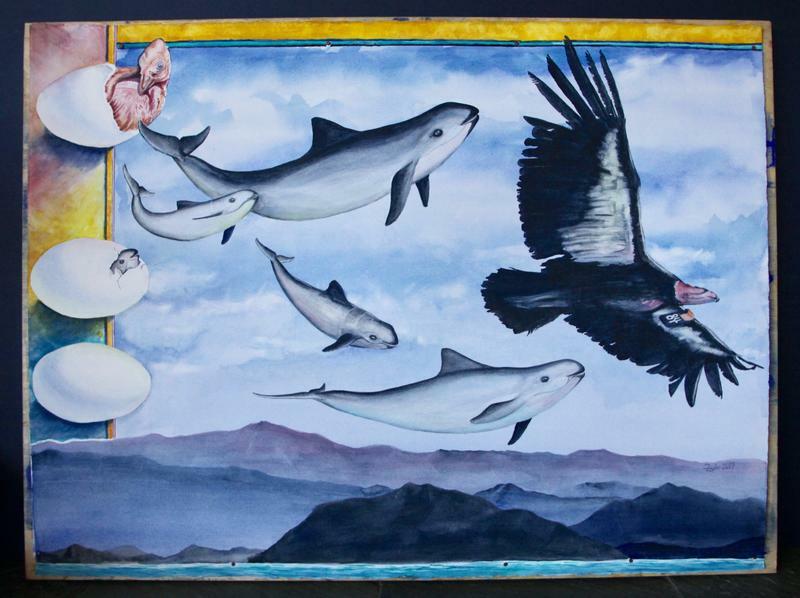 The vaquita porpoise is the rarest marine mammal on Earth, and it is disappearing fast. 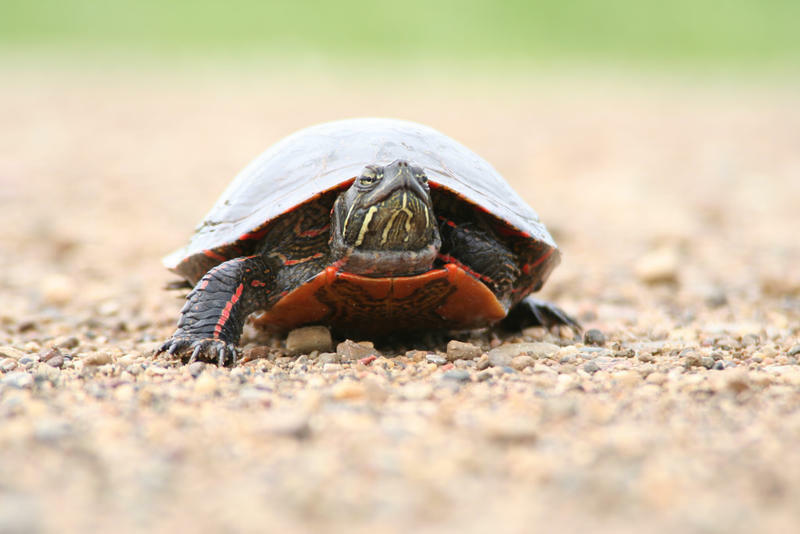 In this Talk of Iowa segment, host Charity Nebbe talks with NOAA conservation biologist Barbara Taylor. They discuss the unique qualities of this animal, its habitat in Mexico’s Upper Gulf of California, and they talk through the plan next month to try to retrieve the last of of the vaquitas and save them from extinction. "When I started doing this work over 20 years ago, we had about 600 in the population, and now there are less than 30 left on planet Earth." The deaths of three dogs left in a car on a hot day in Ottumwa last weekend is still under investigation by local police. They were in town for an American Kennel Club show and were reportedly left in the car by a handler hired by their owner. 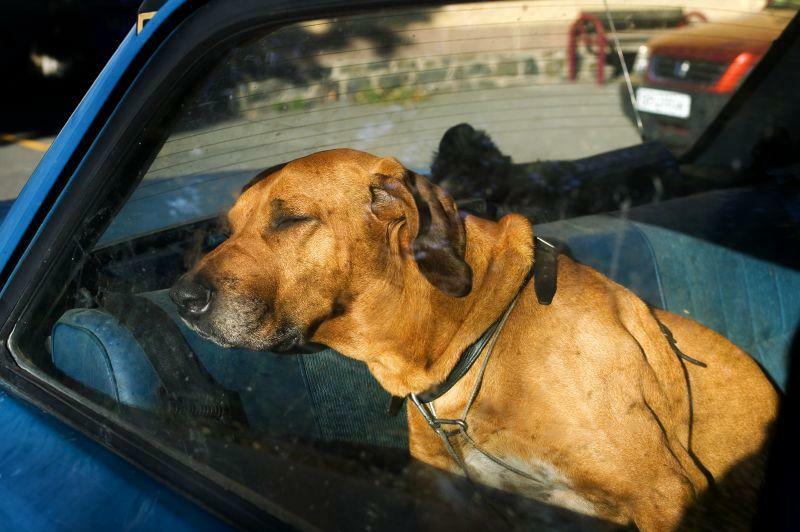 On this edition of River to River, host Ben Kieffer talks with Scott Wilson, an animal welfare expert with the Animal Rescue League of Iowa, who says it’s fairly common for people to lock their dogs in overheated cars. 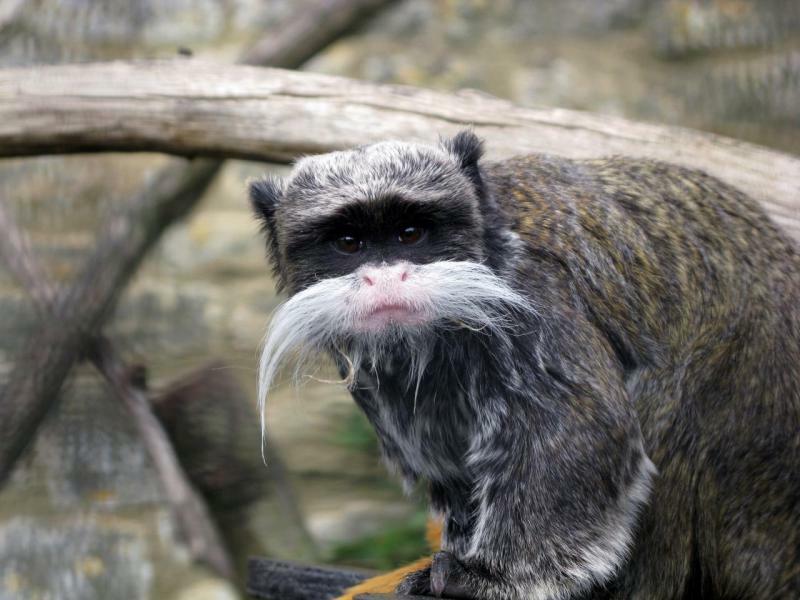 Zoos Focus on Conservation Efforts in Face of Global "Conservation Crisis"
The zoos of the 1970s would be barely recognizable when compared to the zoos of today, and some believe the zoos of the future will be radically different again - with their focus geared mostly towards conservation efforts. 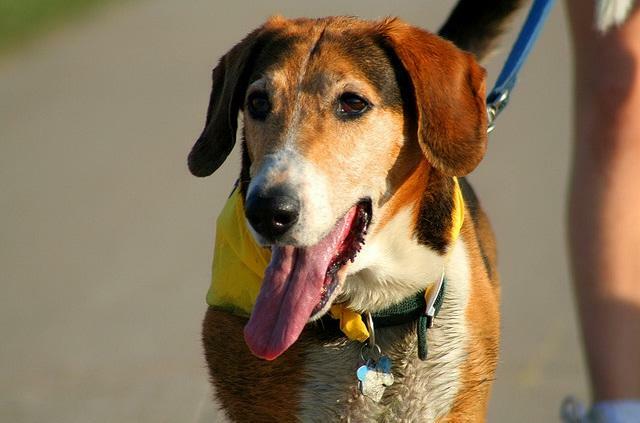 There are animal shelters and rescues all over the state dedicated to helping dogs, cats, and other pets. But for animals a little out of the ordinary, some extra care is necessary. On this edition of Talk of Iowa, Charity Nebbe visits the Iowa Farm Sanctuary in Marengo, a new venture already filling up with pigs, goats, sheep, a newborn calf, and many birds. Shawn and Jered Camp co-founded the rescue this year, as a place to showcase the emotional and social intelligence of farm animals. While Letts resident Mike Hutchison cherishes his role as a caretaker for more than 60 wild, exotic birds, he still wishes his job wasn't necessary. Iowa has the second worst animal protection laws of all 50 U.S. states, a point highlighted by a recent case where a groomer kicked a corgi at the Creature Comfort Veterinary Center in Iowa City, causing multiple rib fractures and bruising of the lungs. The groomer, 22-year-old Lucas Van Orden V, told police he kicked the dog while grooming it, and he was initially charged with animal neglect, a simple misdemeanor. Since the initial charge, Johnson County Attorney's Office prosecutors added the charge of an aggravated misdemeanor. Idaho's so-called "ag-gag" law, which outlawed undercover investigations of farming operations, is no more. A judge in the federal District Court for Idaho decided Monday that it was unconstitutional, citing First Amendment protections for free speech. But what about the handful of other states with similar laws on the books? A Morgan County, Colorado, dairy farm is at the center of an animal abuse investigation following the release of a video showing workers punching and stabbing dairy cattle. Morgan County Sheriff Jim Crone has yet to press criminal charges against workers shown in the videos, but says he’s working with the farm’s owners Jim and Marie Goedert to locate current and former employees. In a statement, the Goederts say they’ve taken disciplinary action against the employees involved. 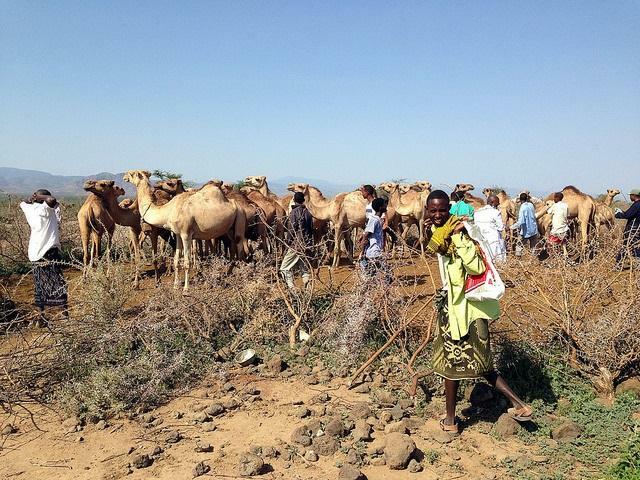 Drastic climate change and disease is threatening the lives of camels in East Africa and the herders who rely on them. Changing the Code: What Makes a Dog "Vicious?" 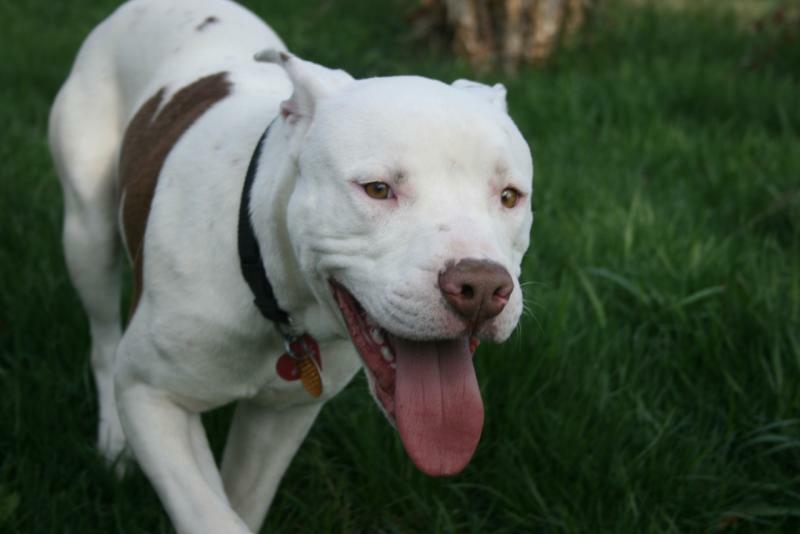 In Des Moines, Pit Bulls, American Staffordshire terriers and Staffordshire terriers are defined as vicious breeds, even if they have no aggressive history. 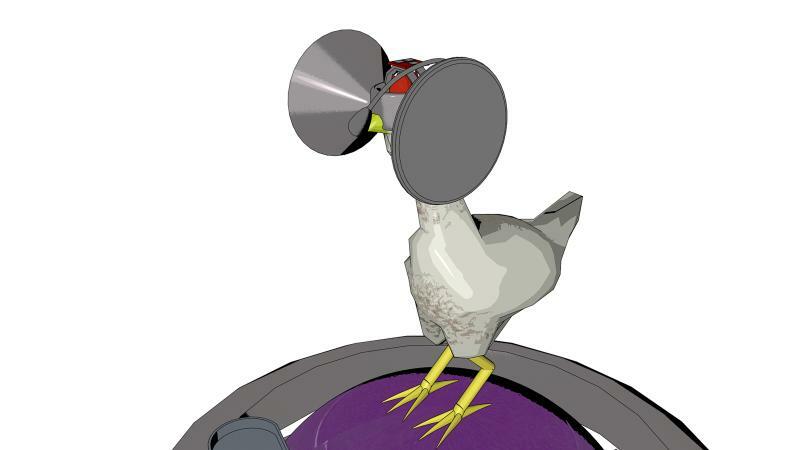 Would you eat the eggs of a hen lost in virtual reality? On this River to River segment - a proposal by Austin Stewart of Iowa State University to give real, captive chickens a true virtual experience of roaming a free range. “All the chickens in this world would have microphones so they can squawk at one another and socialize," says Stewart. Spoiler alert: While Stewart admits that this is not a real business proposal, he is trying to provoke discussion on our lives as people living in "boxes" as well as communication on our livestock practices. Iowa has the second largest number of large-scale commercial dog breeding facilities in the country. This hour, concerns about what are commonly known as puppy mills. 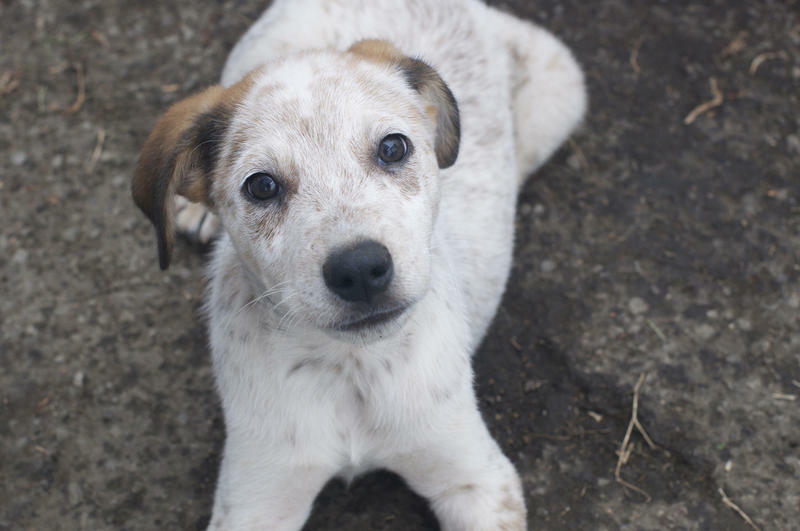 The U.S. Humane Society's 2014 report includes six problem puppy breeders in Iowa. Today, we talk about concerns over large-scale dog breeders with Mary LaHay, President of Iowa Friends of Companion Animals. She says that Iowa has "over 15,000 adult dogs in Iowa puppy mills, and we can do better than this." There are fewer than 900 Mountain Gorillas left on earth. One group has taken a unique approach to protecting this endangered species… providing veterinary care to wild gorillas. Host Charity Nebbe talks with Dr. Mike Cranfield Co-Director of Gorilla Doctors. 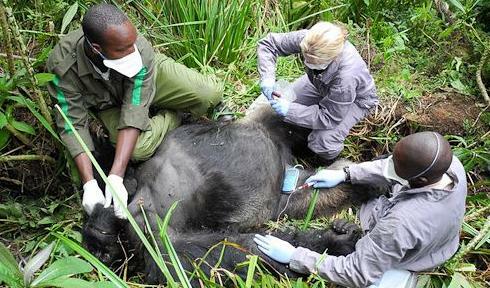 Gorilla Doctors employs more than a dozen veterinarians and health experts in the countries where mountain gorillas live, providing health programs for the gorillas. He was one of the first veterinarians to embrace the One Health concept for great ape conservation. 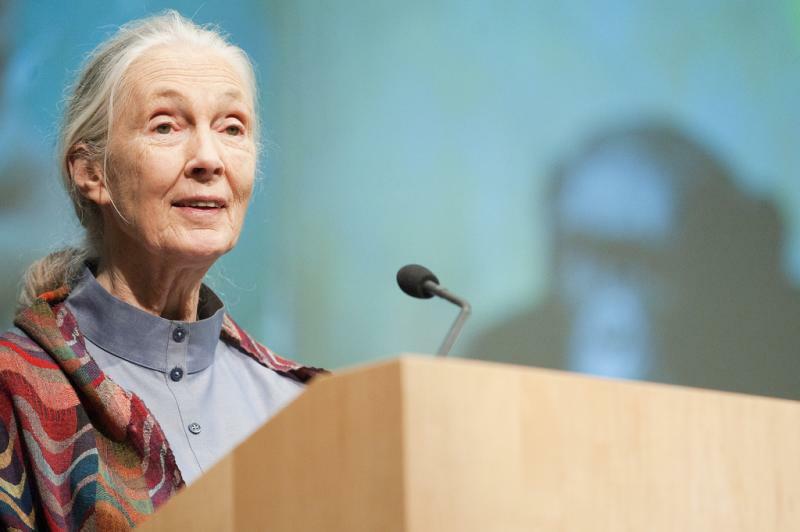 Jane Goodall is famous for her groundbreaking observation of wild chimpanzees; but for the last 30 years, she’s devoted most of her time to traveling the world, telling her stories, and trying to fan the flames of an environmental movement that could save her beloved chimpanzees and so many other species from extinction. There are numerous opportunities this summer for young people to attend day camps, anything from sports to how to be Annie in a Broadway show. The Iowa Veterinary Medical Association offers hands-on opportunities for teens to see what it takes to be a vet. IPR's Pat Blank has the story from the Dallas County Fair in Adel. Host Charity Nebbe speaks with Peter Trachtenberg, who is teaching this summer at the University of Iowa, about his latest book, Another Insane Devotion: On the Love of Cats and Persons. It explores the fierce and tender bonds of love between people and cats. 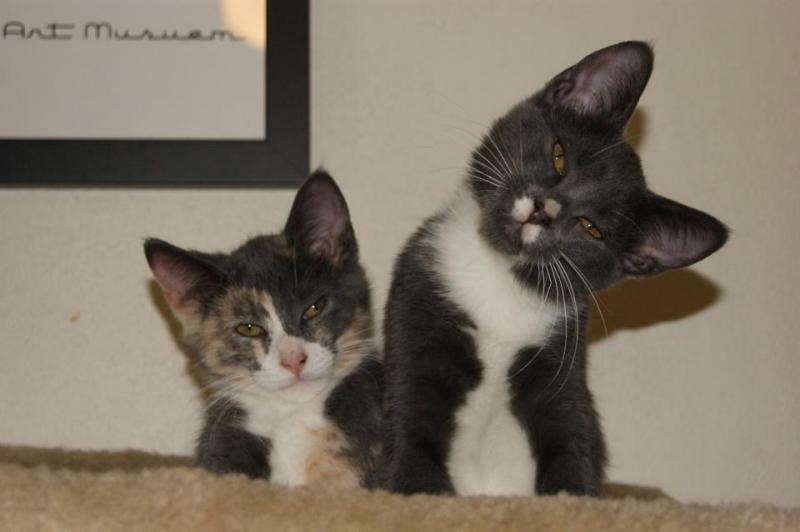 Also, we get an update on this summer’s kitten explosion in Iowa, from the directors of two Iowa animal shelters. 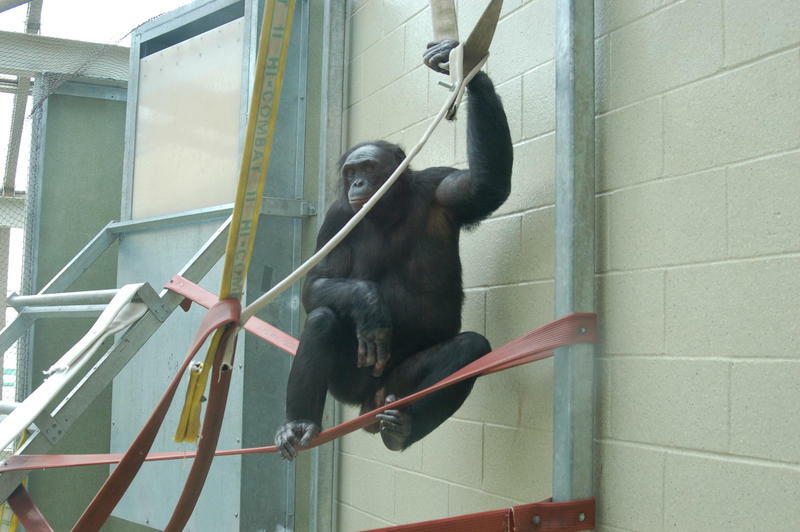 Approximately a thousand chimpanzees are held in U.S. laboratories for experiments. 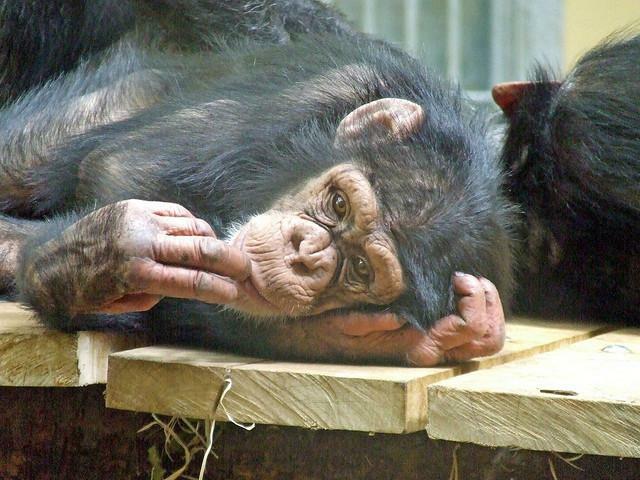 This week the federal government announced a proposal to list captive chimpanzees as endangered, a move that would increase protections for them. Today on River To River - two opposing views over whether this is a good idea and how it might affect advances in the field of medicine. What happens when doctors look at human medicine through the lens of veterinary medicine? 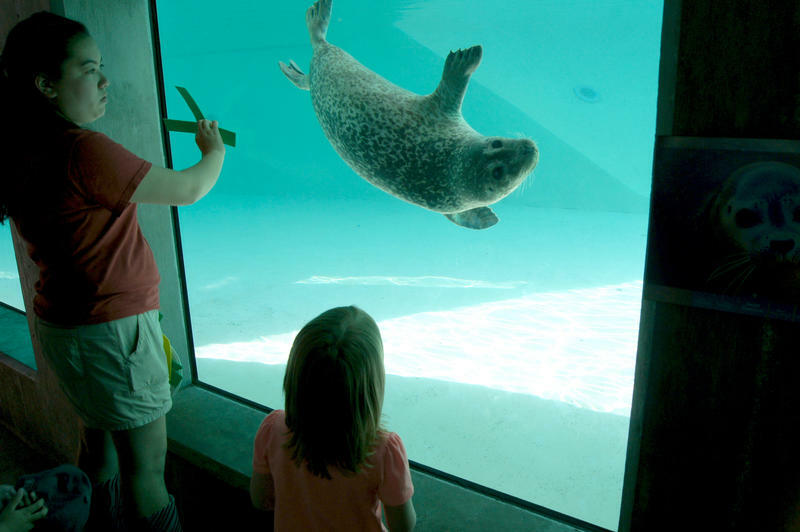 While the gulf between the two disciplines is wide, there are many parallels between humans and our animal counterparts. Dr. When you adopt a puppy or a kitten, a dog or a cat, from an animal shelter the goals are not only to find a good home for that pet but to make sure that pet is a good fit for you and that the home is forever. Charity Nebbe talks with representatives of the Animal Rescue League in Des Moines who co-authored two new books to help families with the adoption process and to help owners solve issues that may provoke them to turn in their pets to a shelter.